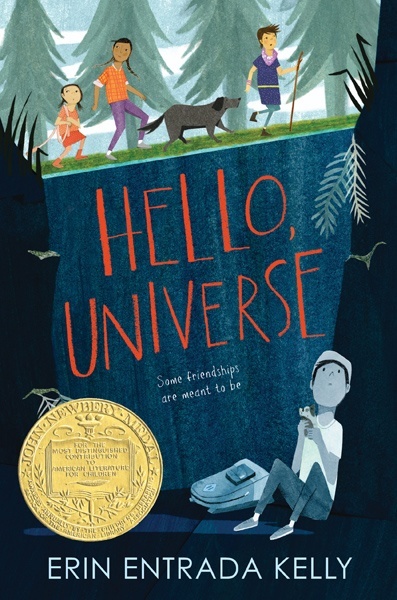 Her children's book Hello, Universe was awarded the Newbery Medal. (SPOT.ph) Storytelling is ingrained in the Filipino consciousness. Some of us may be familiar with stories of Lola Basyang, or were told about the duwendes and tikbalang (probably to scare us out of our wits and never go out past dusk) as a child, or shared our very own kuwentong barbero to friends. For Filipino-American author Erin Entrada Kelly, "stories were a perfect escape" while growing up in Louisiana, and she has never forgotten about her Filipino blood. 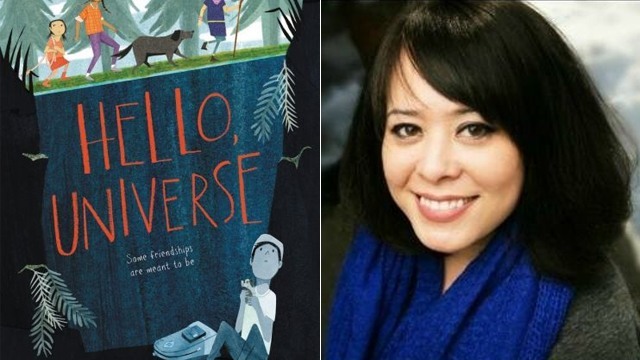 Eventually the "lonely, introspective kid" who has always loved to read realized that she could write her own stories and reveal a part of herself—and it all paid off when she was awarded the Newbery Medal on February 12 for her third children's book, Hello, Universe. "My Filipino roots play a key role in each of the stories," she says in an interview with SPOT.ph. "Blackbird Fly is based off my own experiences as a Filipino-American in the deep south of the US, where there are far fewer immigrant families compared to the coasts. The Land of Forgotten Girls is about two sisters who emigrate from the Philippines to an America that is very different than the one their mother hoped for. And in Hello, Universe, the role of Virgil’s Lola, and Filipino folklore, play a pivotal role in the novel." The judges even cited how "Filipino folklore and real life converge at the bottom of a well," where the shy and kindhearted Virgil was trapped, in the world of Hello, Universe. When asked what made her decide to take this approach, Kelly enthuses that she "wanted to share this deep appreciation for folklore with readers." She also points out that "Filipino tales are dark and complex. They’re both familiar and unfamiliar to Western audiences." She sees a lot of potential for Philippine children's literature to get more exposure in the United States: "The future is bright," she says. She mentions Everlasting Nora by Marie Miranda Cruz, which is set inside the Philippines’ Manila North Cemetery, and The House that Lou Built by Mae Respicio as her personal favorites among Filipino-American authors. Western publishers, according to her, "are increasingly embracing underrepresented cultures." 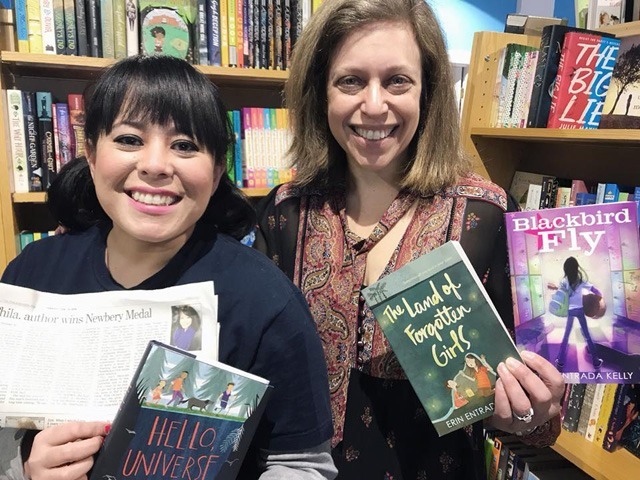 Several Filipino-American authors are expected to debut children's books this year. In this time of dwindling national identity, we need more and more Filipino writers around the world—like Erin Entrada Kelly—to lead us back to our roots. Hello, Universe is available at National Book Store for P649.